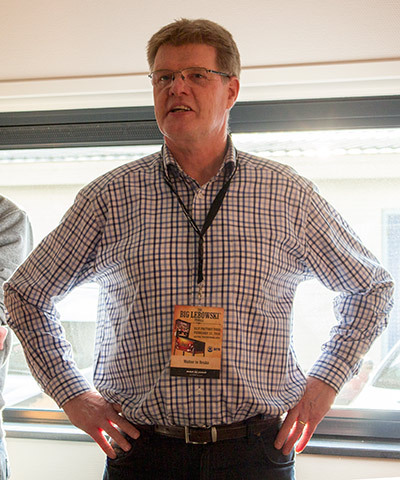 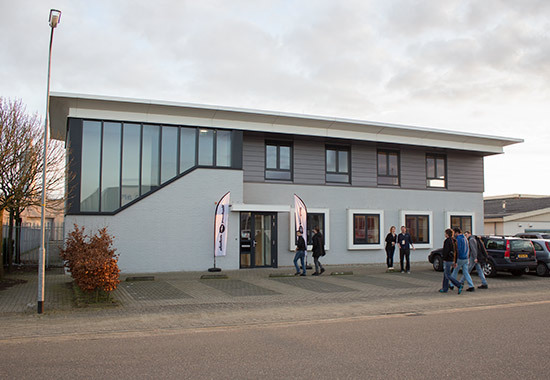 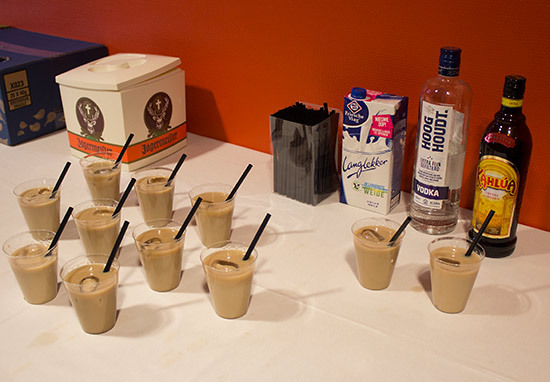 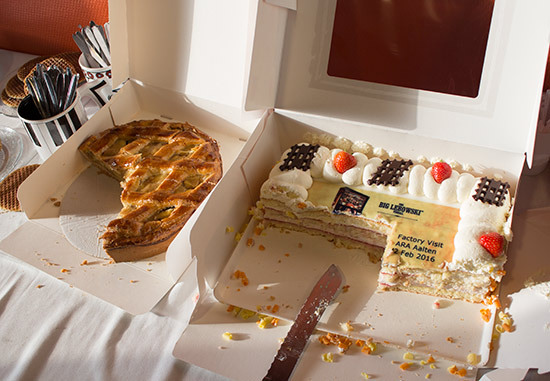 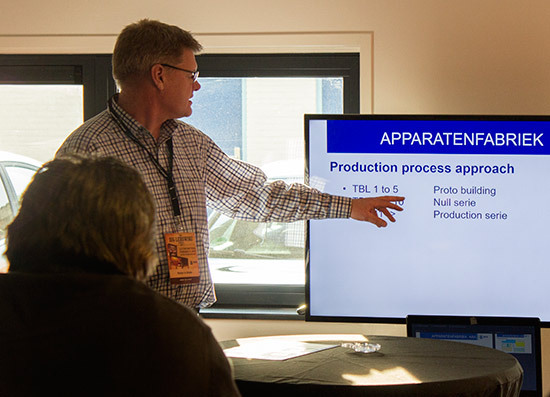 You can watch Walter’s presentation in this video shot by Rens Hooijmaijers. 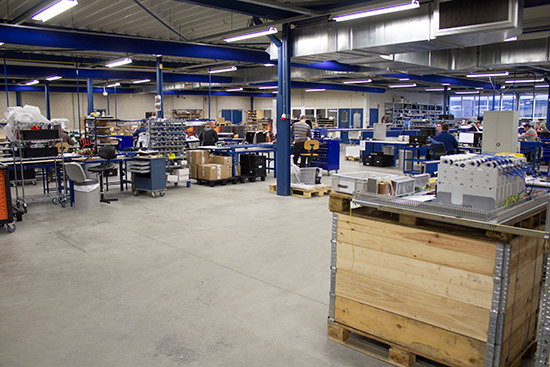 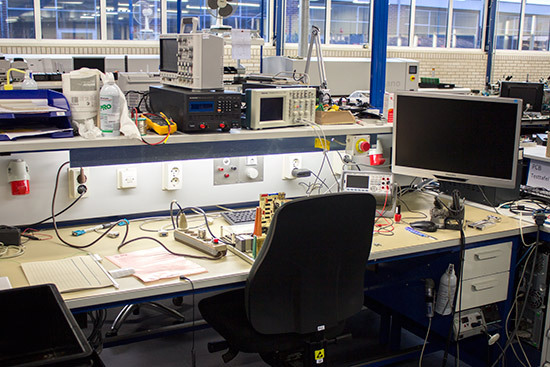 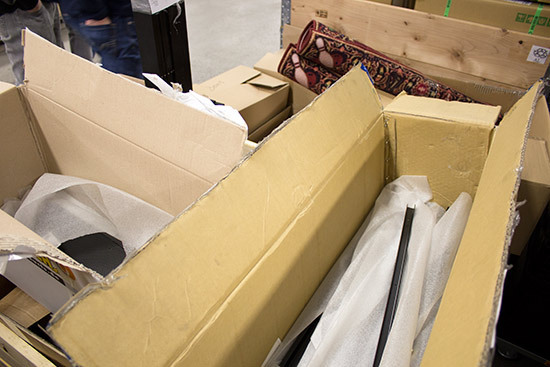 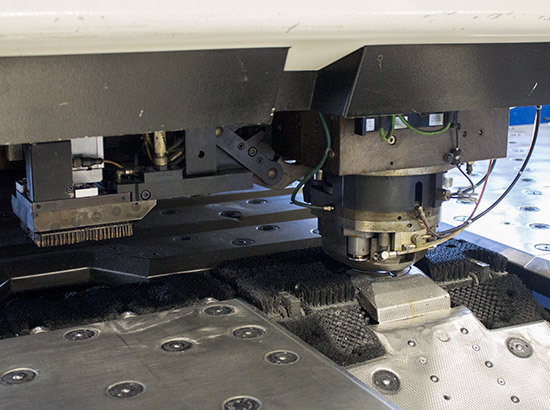 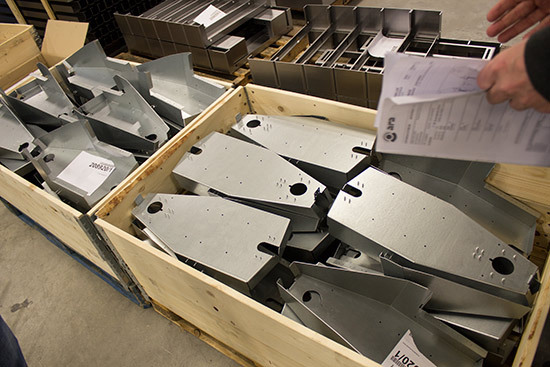 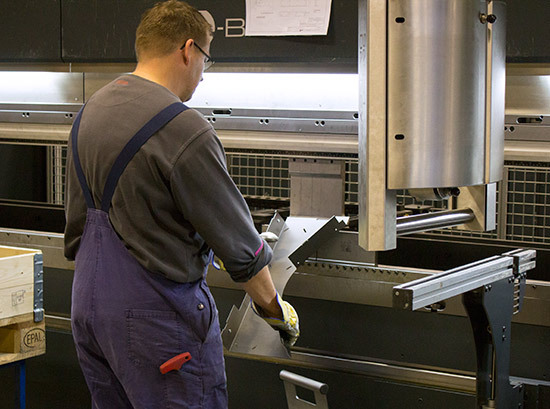 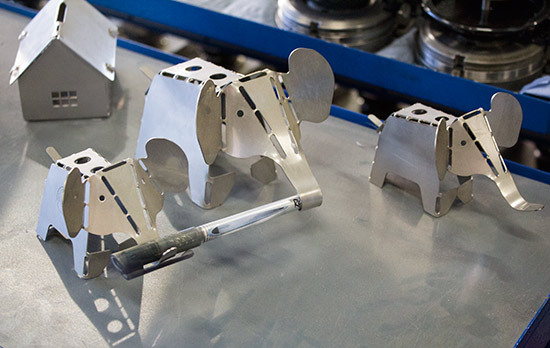 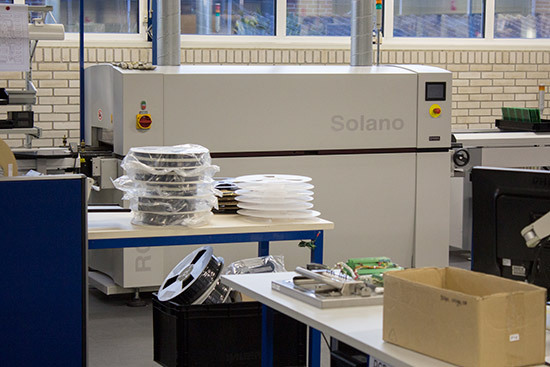 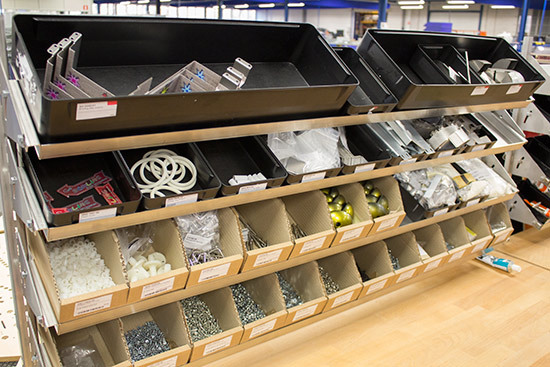 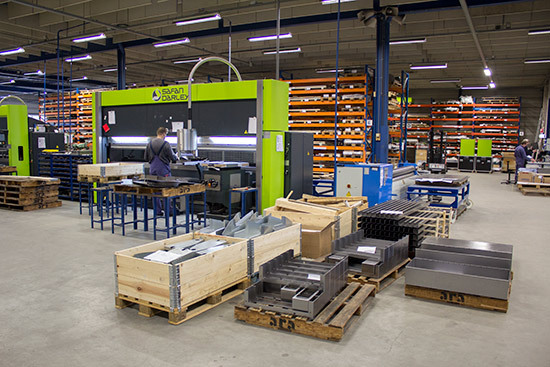 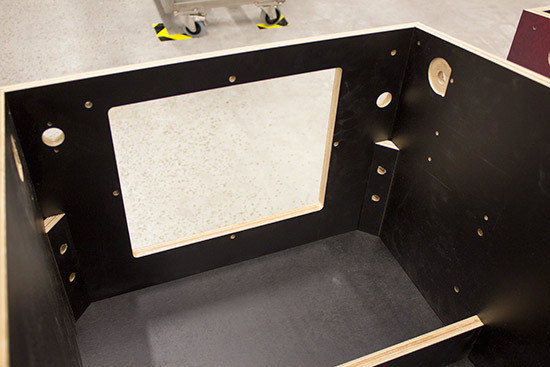 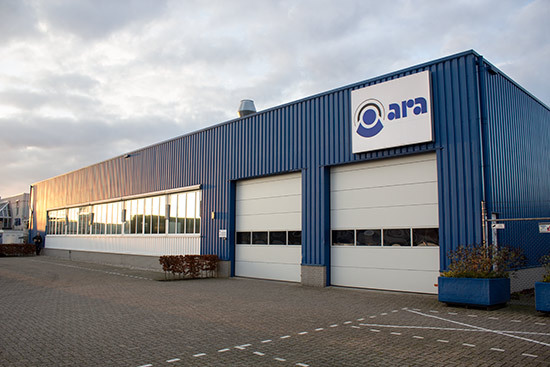 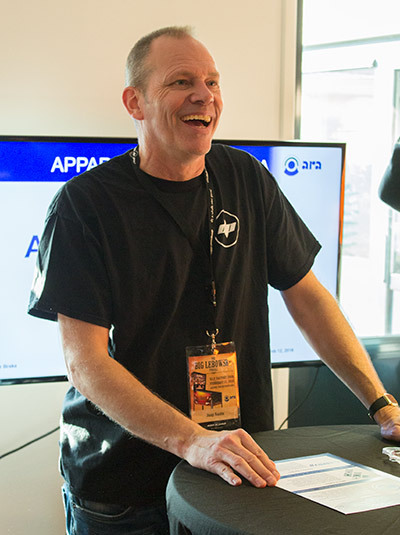 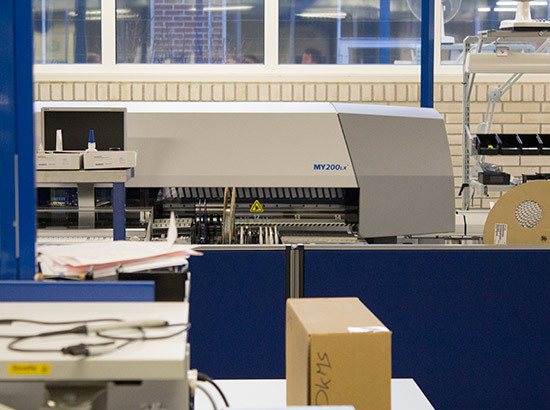 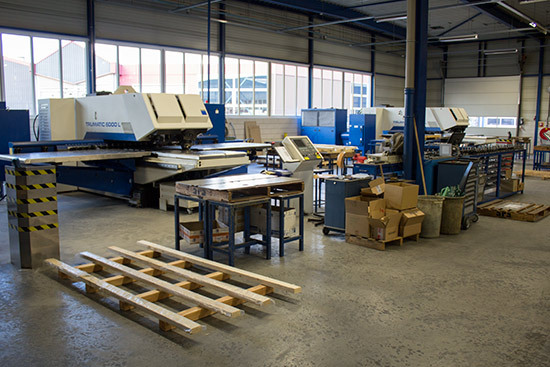 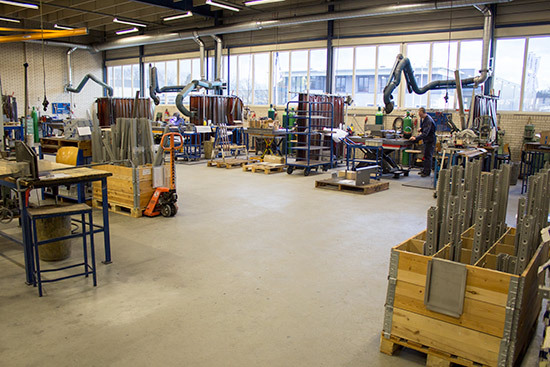 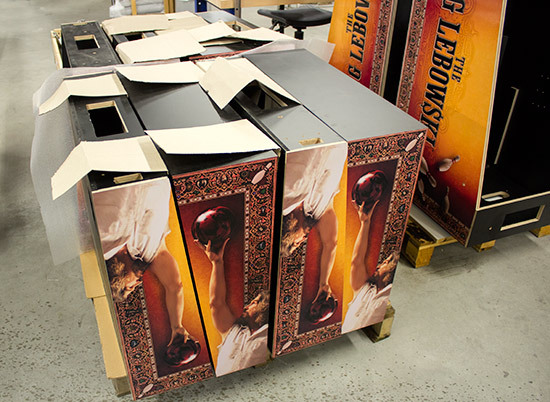 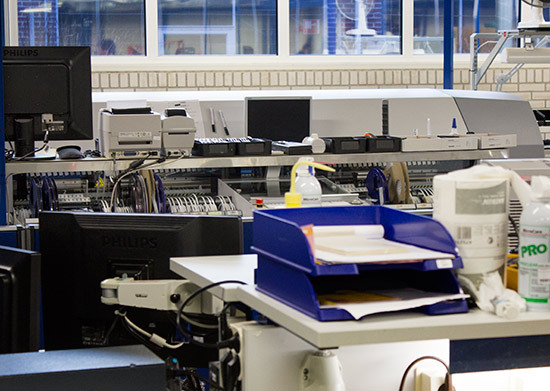 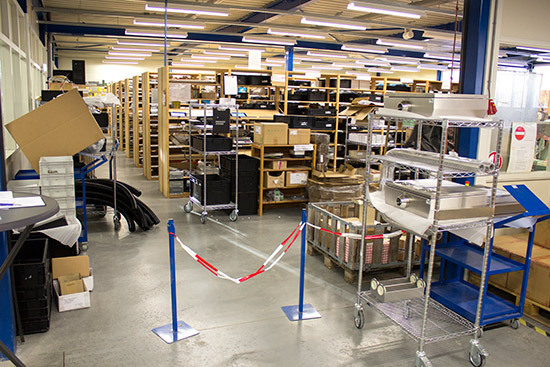 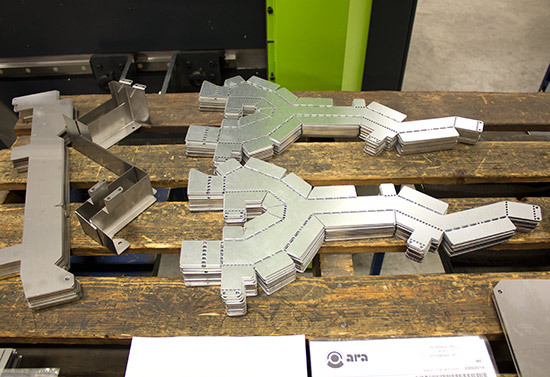 Ara operates a ‘lean production’ method where assemblies are either created or delivered as needed, just in time for them to be incorporated into the finished product. 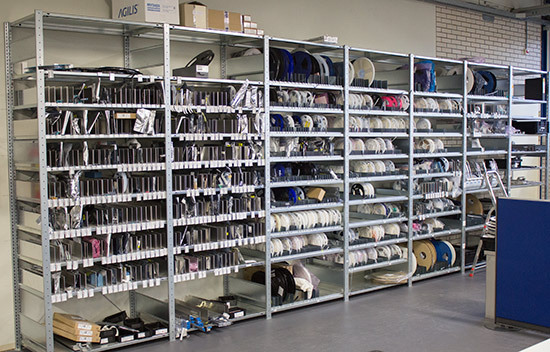 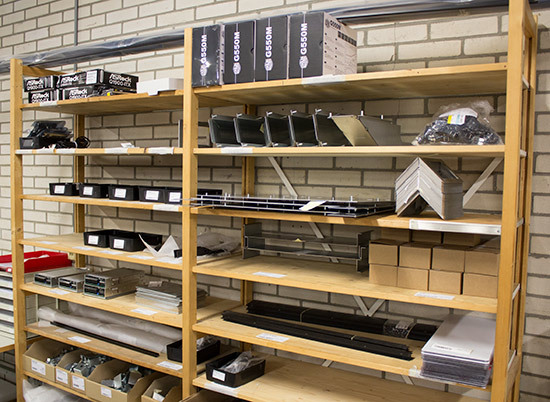 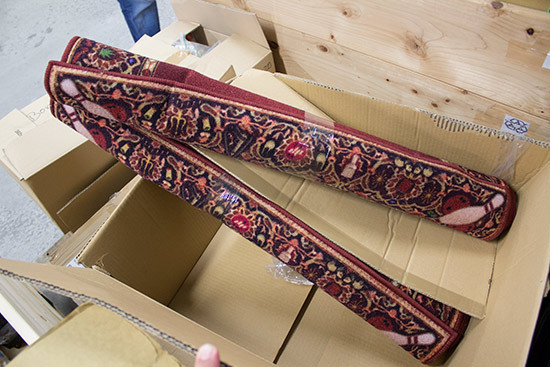 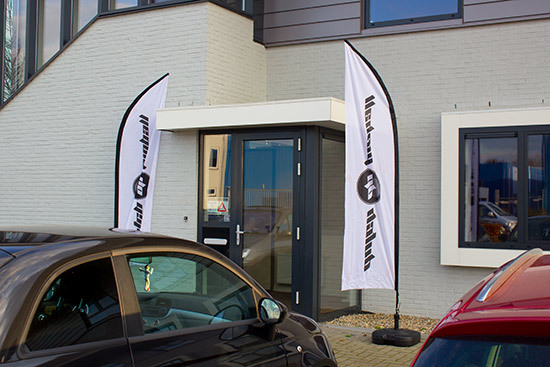 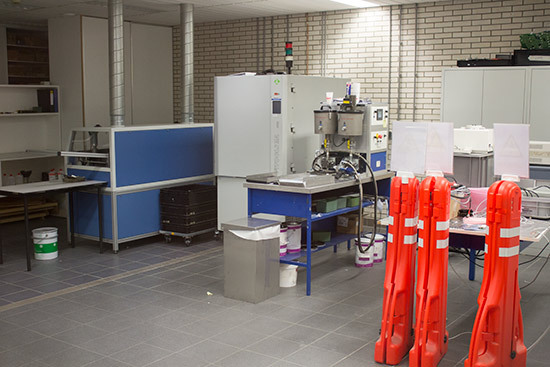 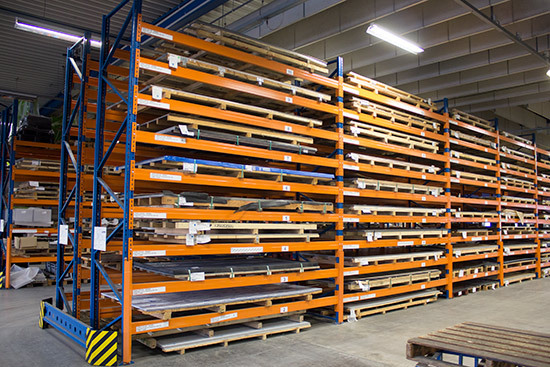 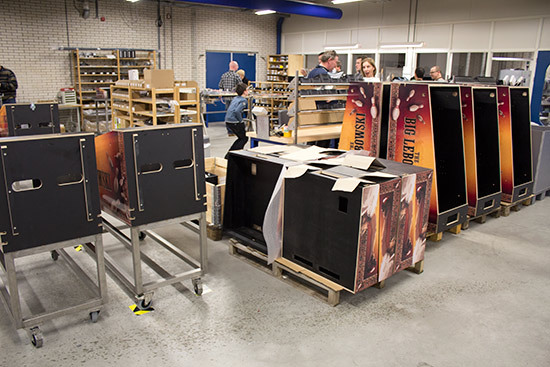 That means they don’t need to hold large quantities of stock for the assembly process, although our guide, Erik Wildenbeest, said that under EU law they are required to make replacement parts available for ten years after the product is manufactured. 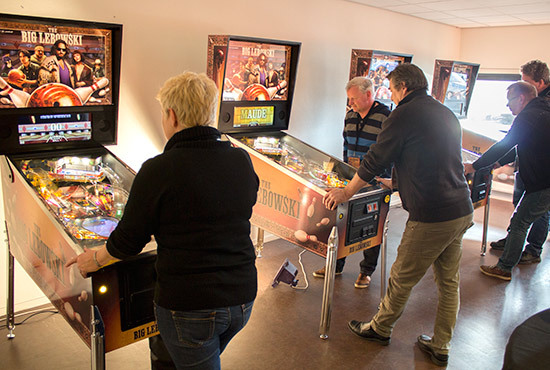 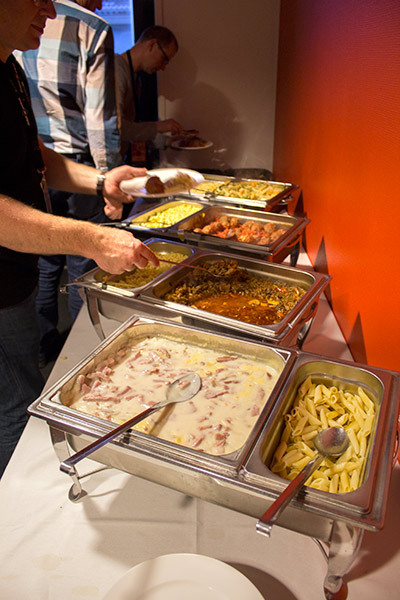 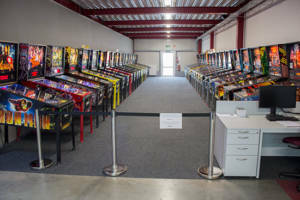 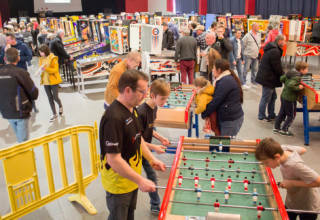 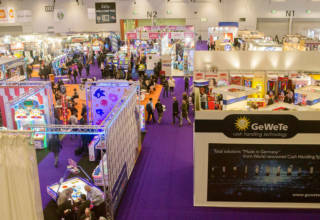 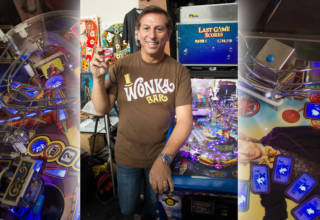 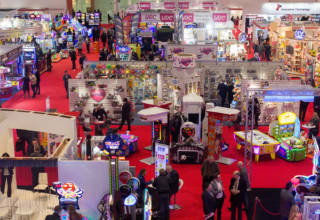 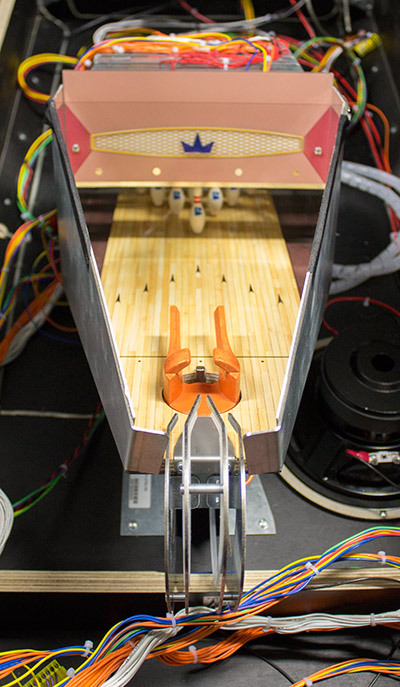 It’s important to note here that all the machines shown in this article are prototypes of one kind or another, even the games set up for guests to play. 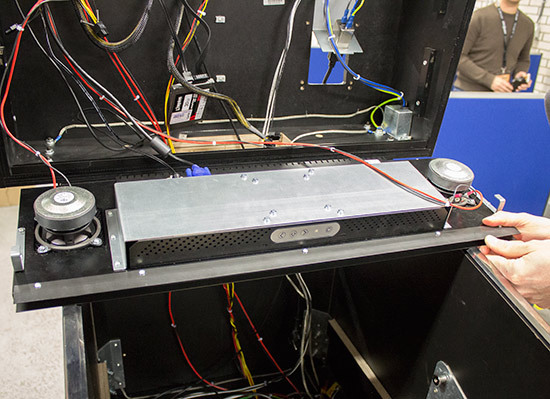 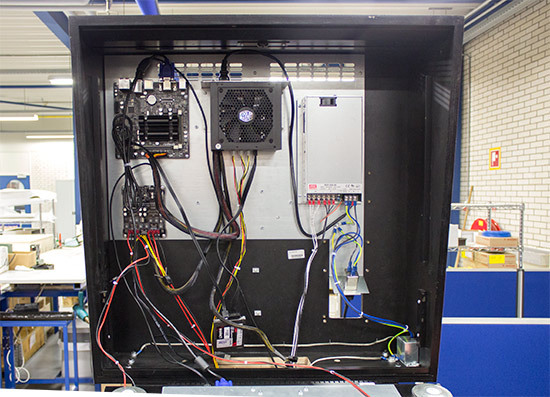 Numerous small changes are being made to the hardware, and some, all, or none of them are incorporated in the machines you see here. 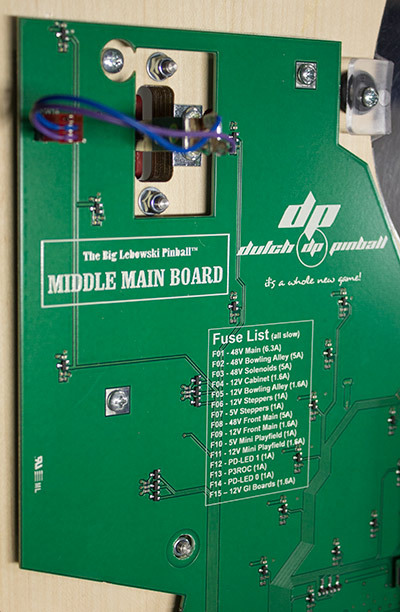 So there is an extra 10,000uF capacitor mounted on the front PCB which is dedicated to the flippers’ 48V feed to provide extra power when it is needed. 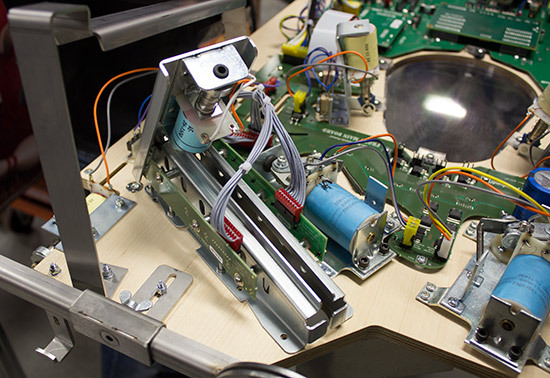 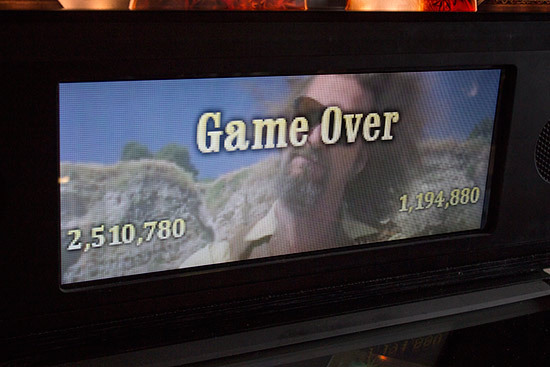 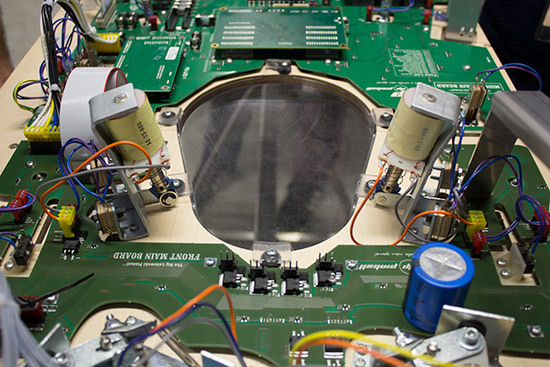 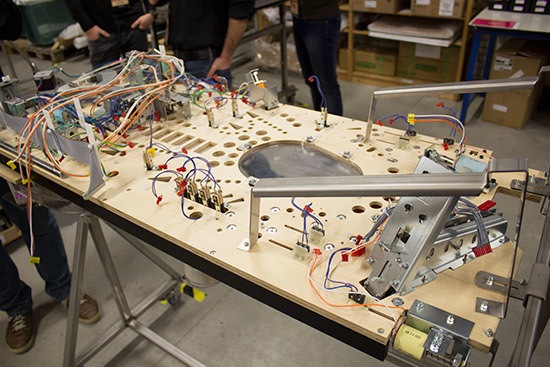 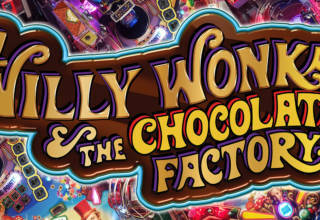 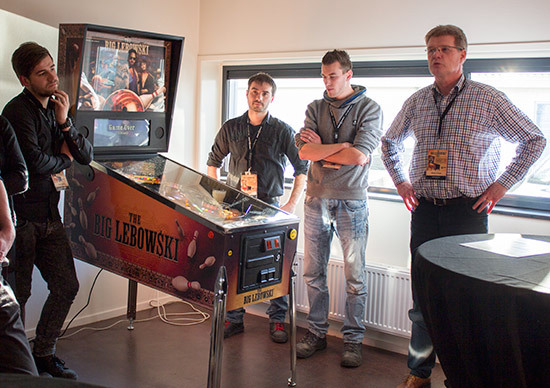 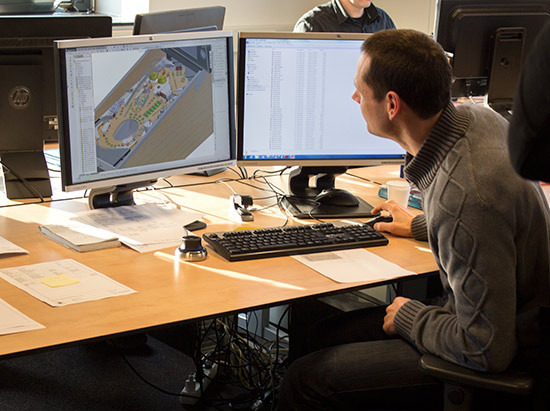 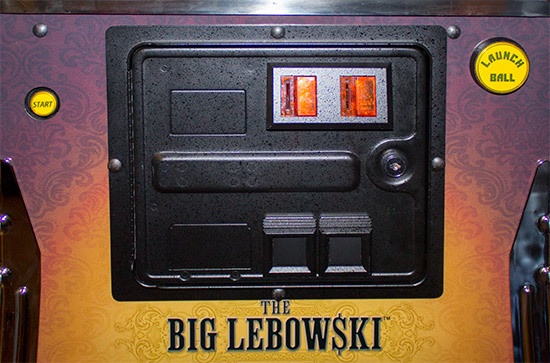 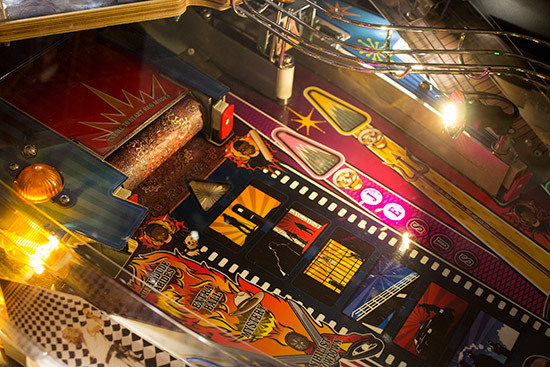 The playfield’s features are run by the P3-ROC pinball control system made by Pinball Controllers. 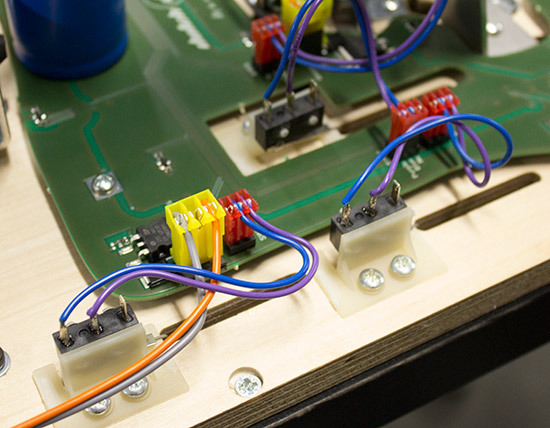 The P3-ROC board plugs into the larger of the two under-playfield PCBs, where it interfaces with the solenoid drivers, switch inputs and LED controllers. 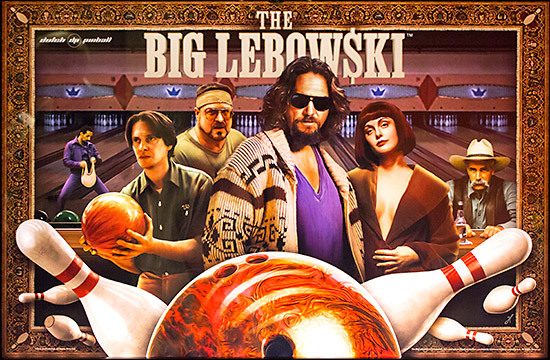 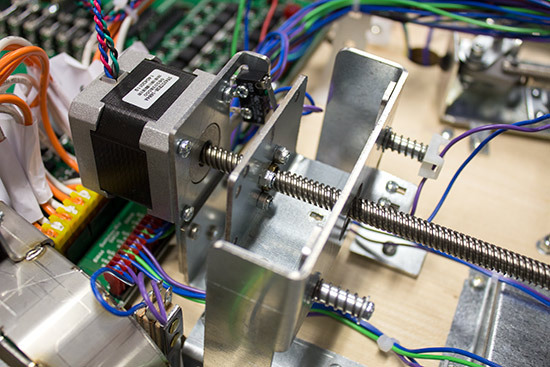 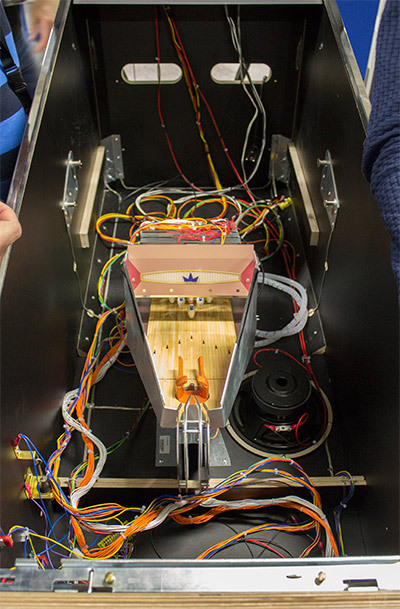 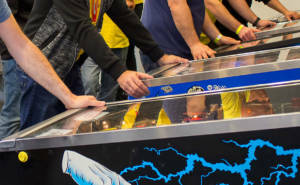 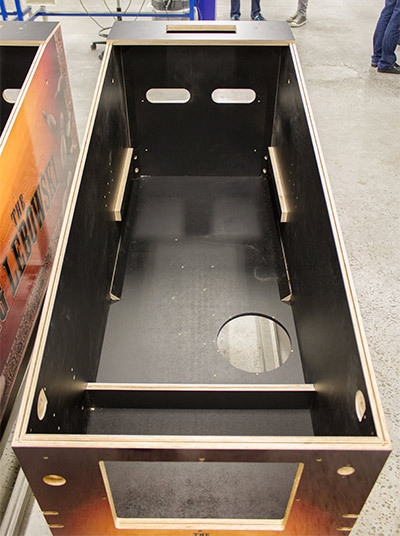 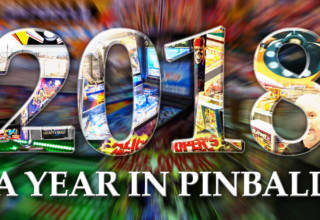 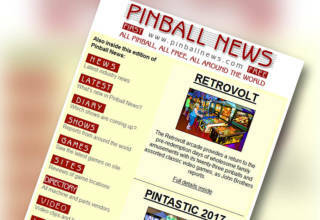 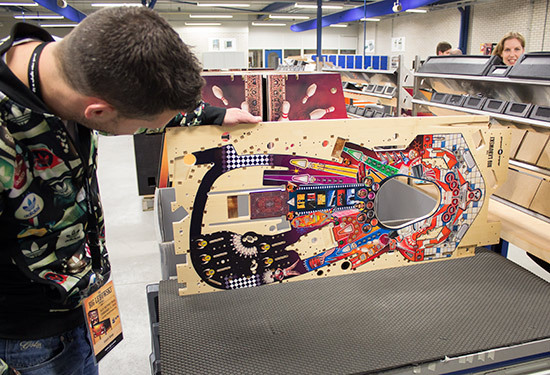 If there’s been one major growth area in home pinball over the past few years it has been add-on mods – either home grown, from third parties, or even manufacturer supplied. 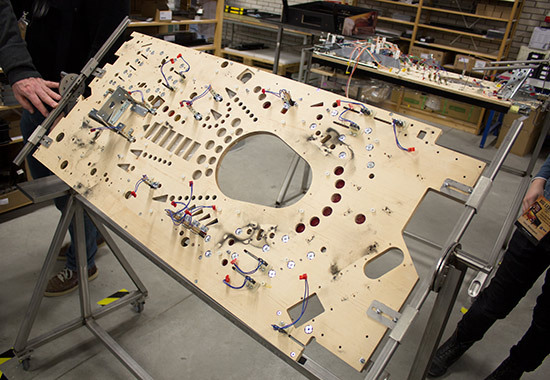 The very back of the playfield contains most of the playfield hardware and so isn’t covered by a PCB. 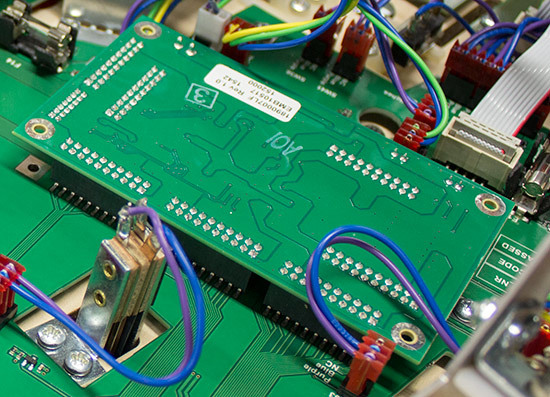 Devices up here have longer cables feeding back to the main PCB instead. 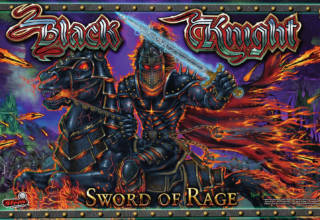 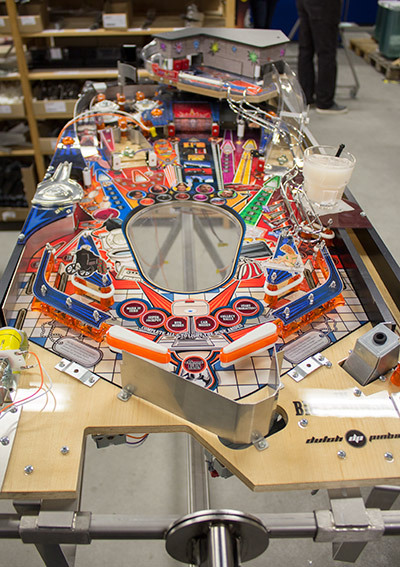 Here’s an overview of the whole playfield. 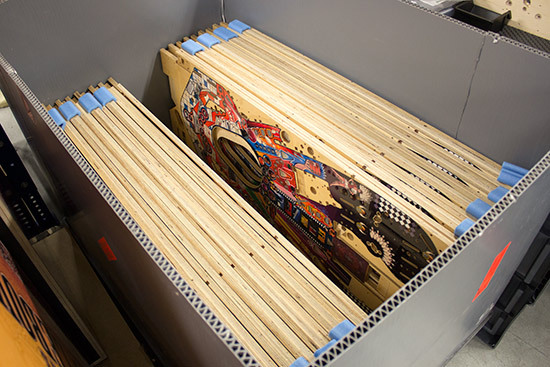 Then it’s over to the backboxes. 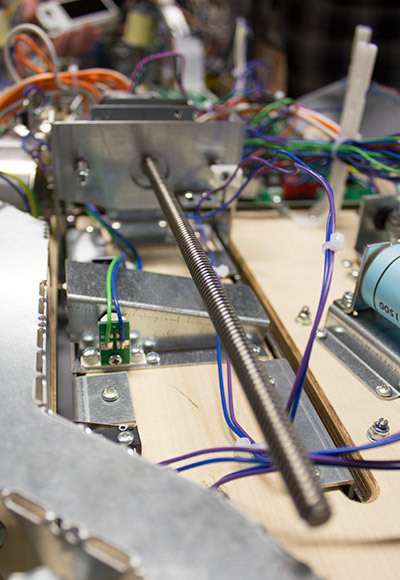 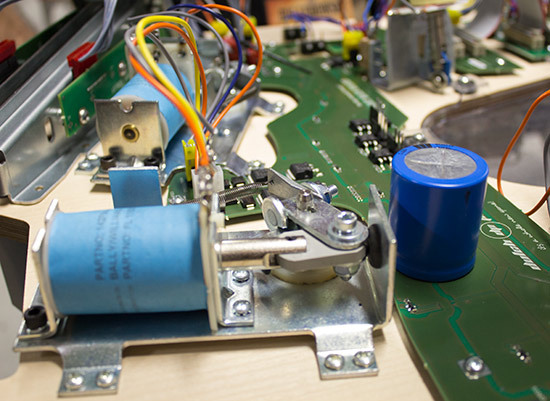 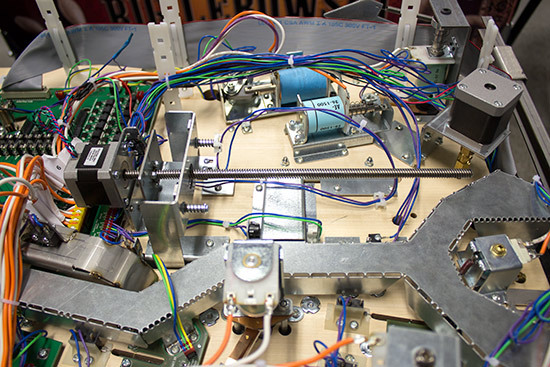 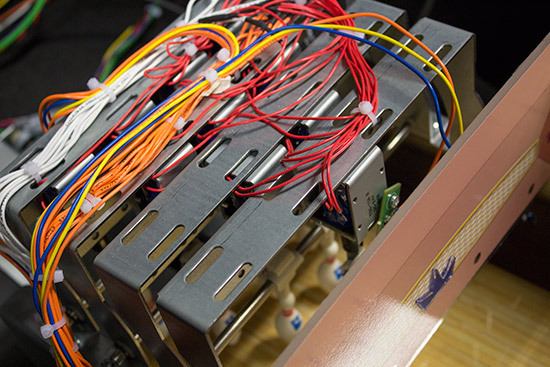 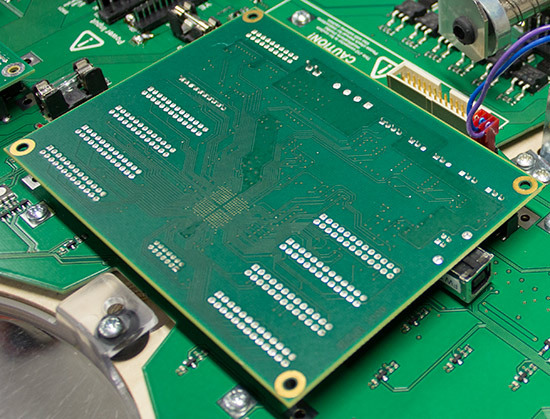 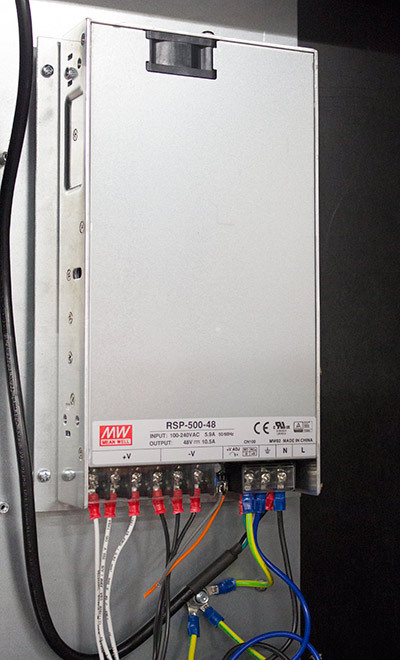 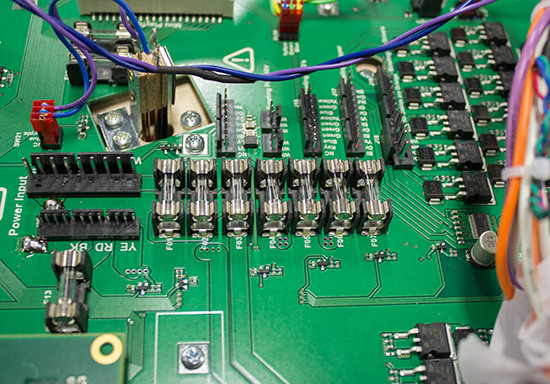 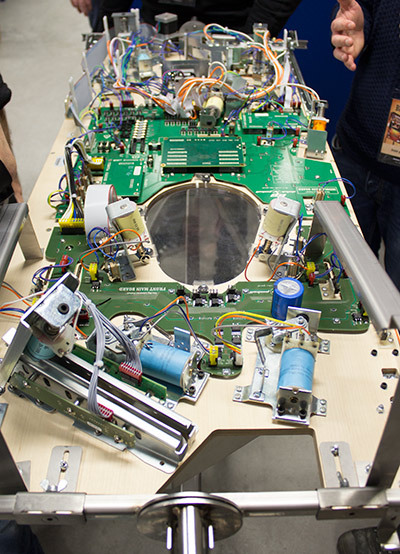 The mainboard connects to the P3-ROC controller board under the playfield, and between them they run the whole game, with the P3-ROC driving the solenoids and LEDs, and reading the switches, while the PC generates the display animations, triggers the sounds, and runs the game’s ruleset. 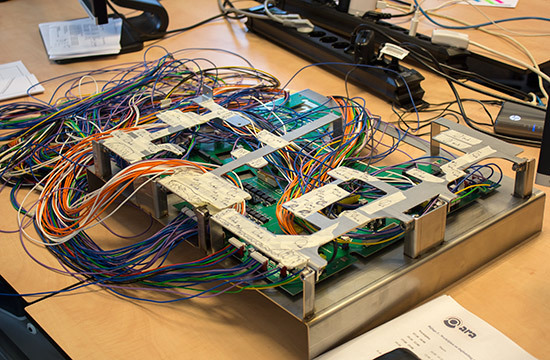 The team said they originally planned to use the mainboard’s built-in sound generation and only add an amplifier, but the output from the mainboard was quite electrically noisy, so they added sound generation capabilities to the amplifier board instead. 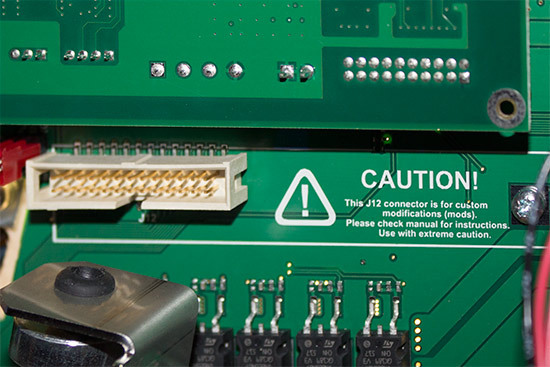 The sound board connects via USB to the mainboard and acts like any other external sound card. 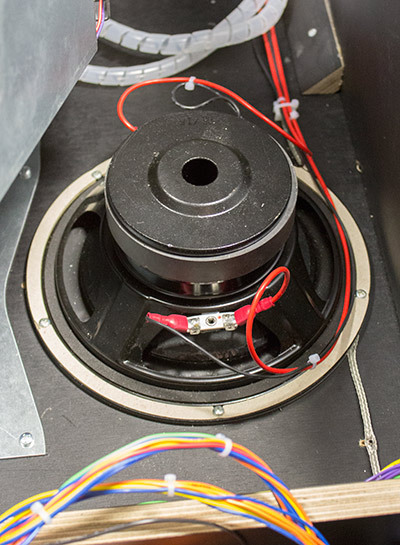 There are four outputs – two to the speaker panel speakers, and two for the bass speaker we saw earlier. 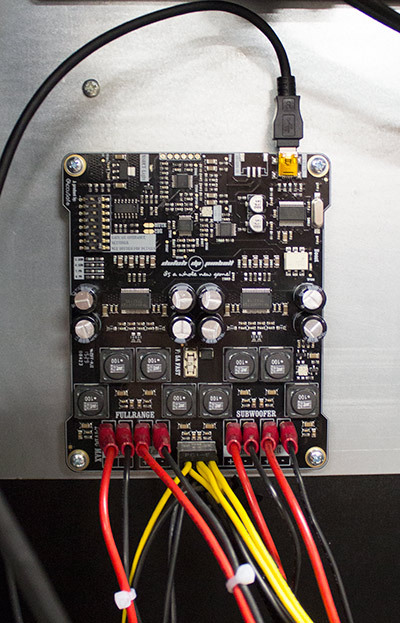 12V power for the board comes from the AX power supply. 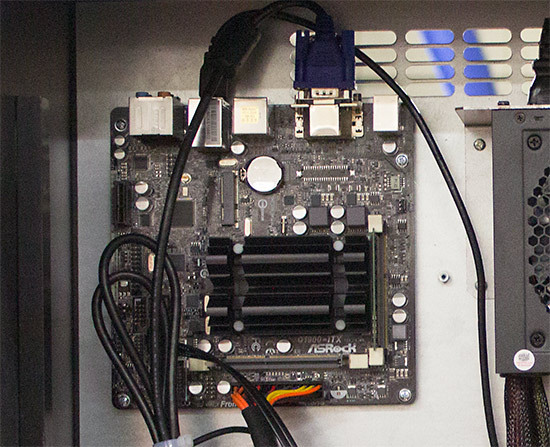 We said there were five devices, and the fifth is an SSD drive containing the game code, the Linux operating system – earlier prototype games used Windows, but the transition has now been made to Linux – and all the video or audio assets. 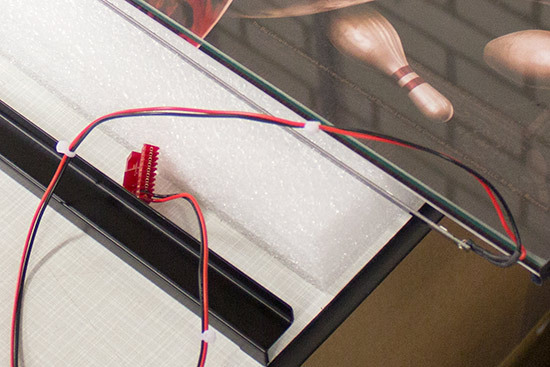 Power for the game comes in at the rear of the backbox, with the main power switch under the right-bottom corner, just like Stern’s Spike system. 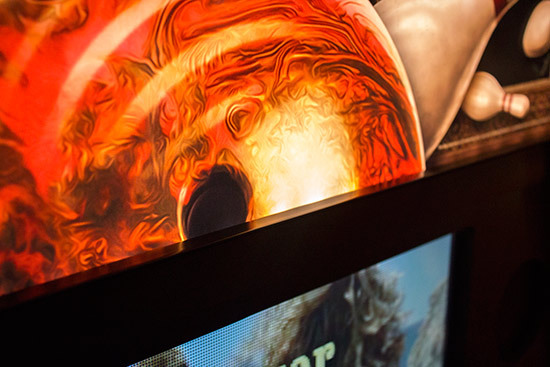 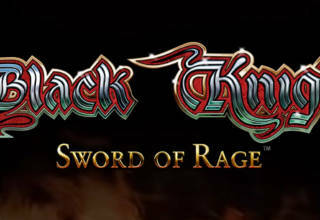 One thing you may have noticed is any backlighting for the game’s translite. 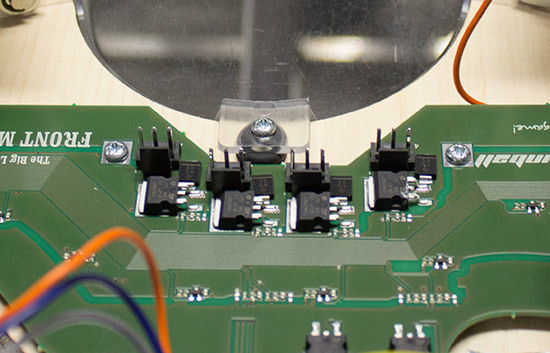 That’s because the translite is edge-lit from the bottom by a single row of white LEDs which mounts in the bottom plastic channel. 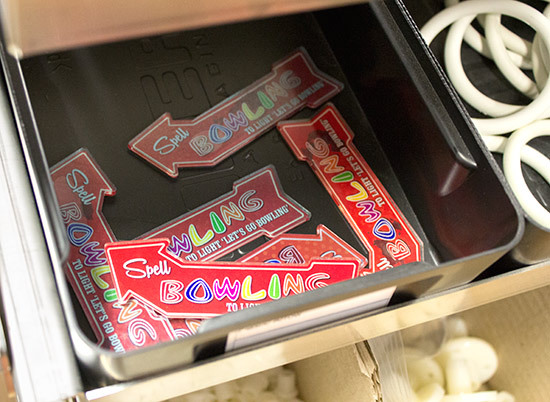 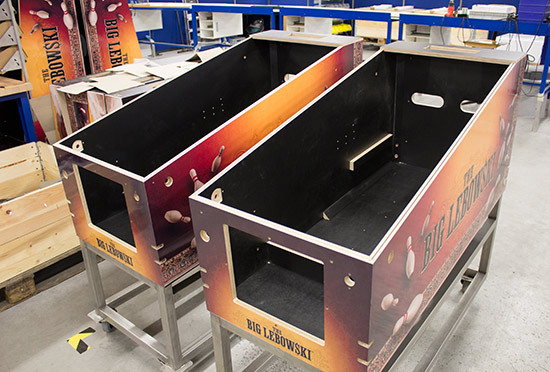 The ball bowler’s return lane which was previously a printed plastic is now real metal. 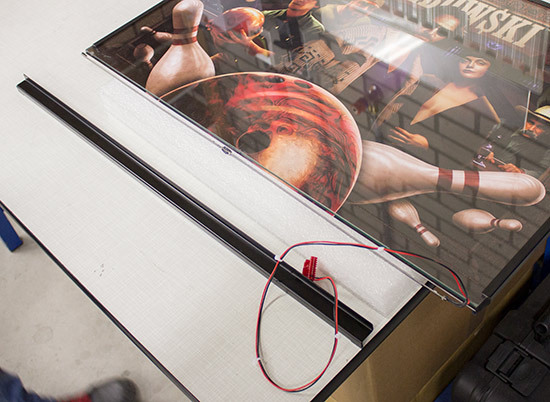 One other lighting change makes a dramatic difference. 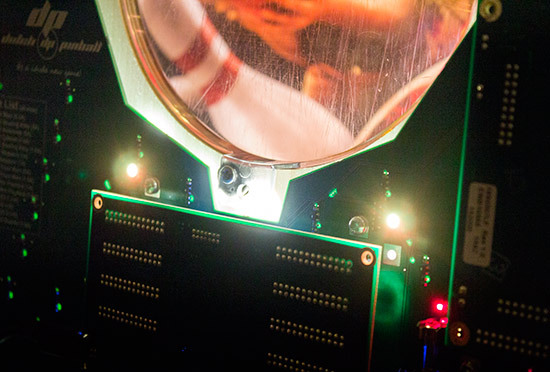 Earlier games had 3 SMD LED devices for general illumination which, while bright, weren’t so effective at dispersing light in all directions. 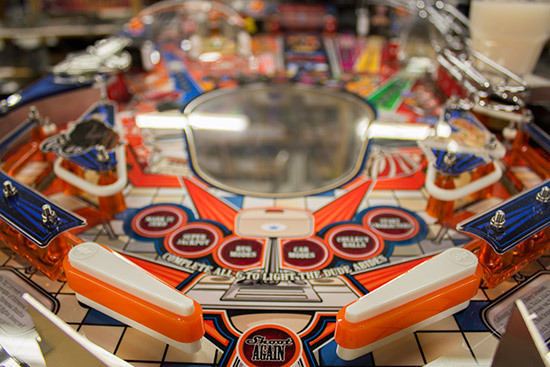 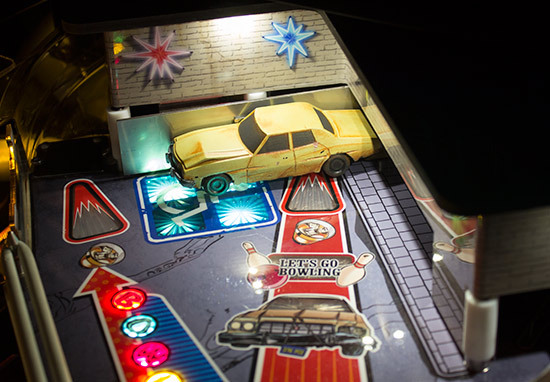 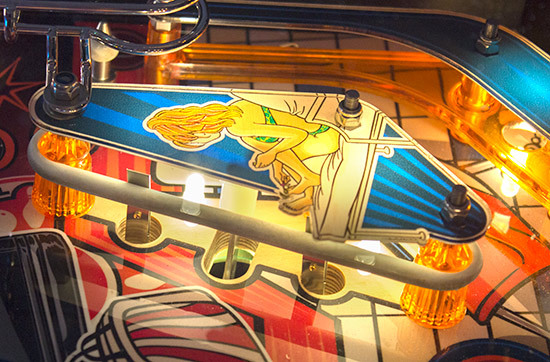 The game now uses white LEDs on the large circuit boards below the playfield, and a new style of ‘light pipe’ which site on top of the LED and transmits the light through the playfield and radiates it evenly. 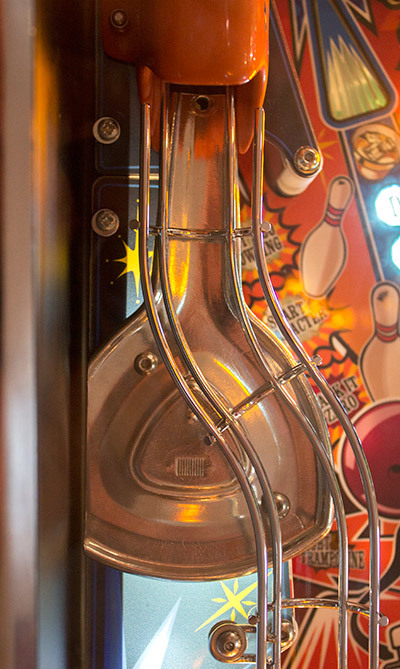 The top of the light pipe is frosted and domed, with a slight flange to hold it in its playfield hole, making it the same shape as a traditional LED.